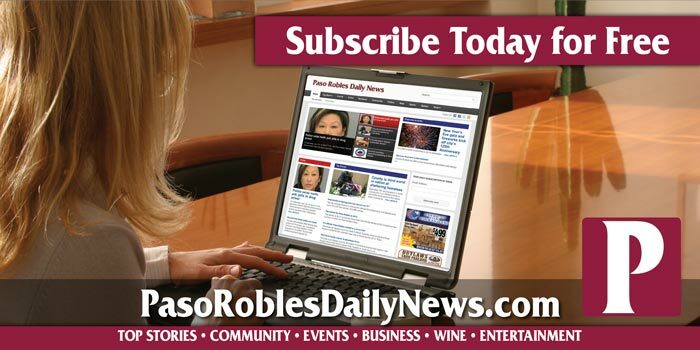 Financial Analysis of Recycled Water Distribution System–authorized the Paso Robles City Manager to enter into an agreement with Water Consultancy for preparation of the Recycled Water Financial Analysis and Enterprise Fund Plan. 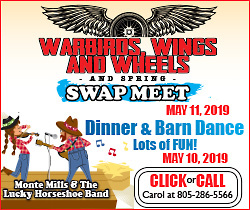 The action also authorized the city manager and city attorney to make minor changes to the agreement, as needed, that are fully consistent with overall Council direction. The total cost of $79,000 will be shared equally between the Water Enterprise Fund and the Wastewater Enterprise Fund. 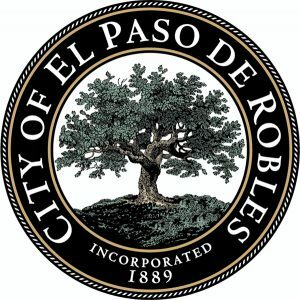 Employee Retirement Contract Cost-share Amendment–approved an amendment to the contract between the City of El Paso de Robles and the Board of Administration of the California Public Employees’ Retirement System for its MGMT “Police Safety” and “Police Fire” members. This amendment was approved by employees and will result in employees paying an additional 3% of the City’s contribution to employee retirement benefits. 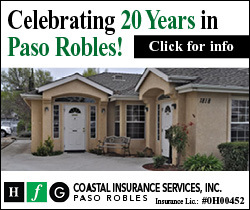 Resolution Declaring a Shelter Crisis–approved a resolution declaring a shelter crisis in Paso Robles in accordance with the requirements of SB 850, which authorizes the state of California to establish the Homeless Emergency Aid Program (HEAP). This is a one-time $500 million block grant program designed to provide direct assistance to cities, counties and Continuums of Care (CoCs) to address California’s homelessness crisis. Jurisdictions seeking an allocation through HEAP are required to declare a shelter crisis pursuant to Government Code 8698.2 and to participate in a collaborative effort to establish a homelessness plan. Quarterly Budget Report–accepted report on the First Quarter of Fiscal Year 2018-19. After all budget adjustments, the City’s projected budget surplus is $152,575 with a $15,736,146 reserve balance by 06/30/19 or 37-percent of the operating budget, which is 17-percent over the minimum required. The minutes will be available as part of the packet for the council’s next regular meeting, on Tuesday, Nov. 20, 2018.